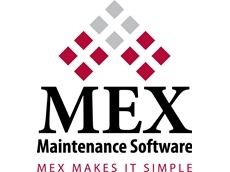 FleetMEX Maintenance Software is specifically designed to assist you with managing the maintenance of your vehicle fleet. 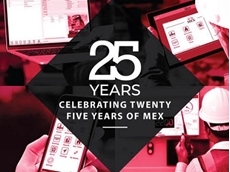 Fully-compatible with the MEX iOS app; this innovative software can be accessed absolutely anywhere and by anyone, meaning worker orders can be submitted in the field and not just in the office. 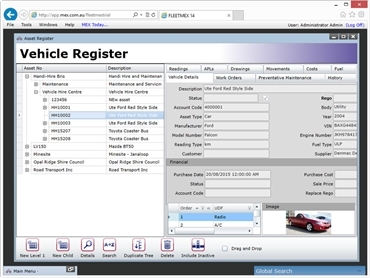 Access Vehicle specific information including: Registration, insurance, fuel type replacement, depreciation. 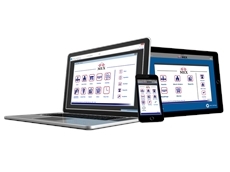 Comprehensive vehicle Work Orders and Maintenance History with service costs & any outstanding work. 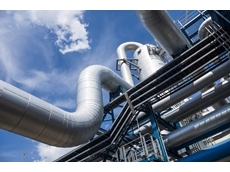 This function can assist with meeting regulatory maintenance and cleaning guidelines. 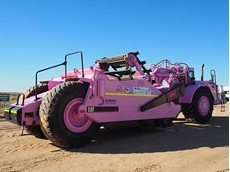 Spare Parts used on vehicles so you can maximise machinery uptime by avoiding unnecessary surprises. 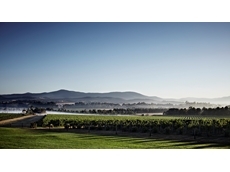 Capture job details and schedule repetitive and routine maintenance work effectively. 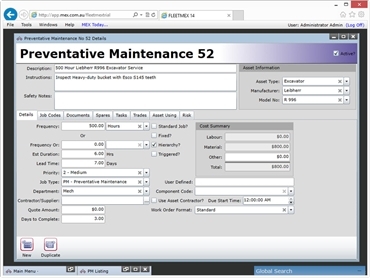 The Preventative Maintenance module allows for routine jobs to be setup and scheduled to run at the interval of your choosing (time-based frequency or usage-based) removing the stress of maintaining the schedule. 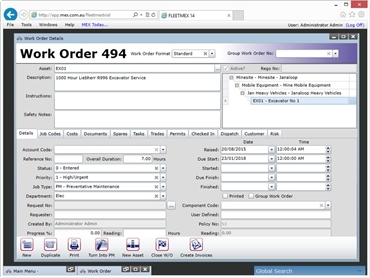 Work that needs to be performed on your equipment can be captured through FleetMEX Work Orders. 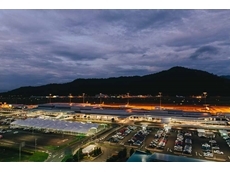 Photos, description and costs can be added to avoid double handling and wasted time. 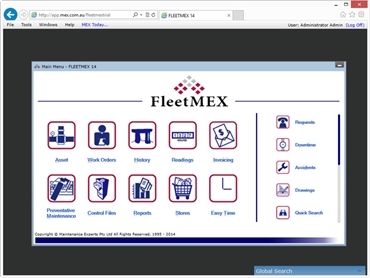 FleetMEX is designed to perform, and can be custom-tailored to suit your unique operation. 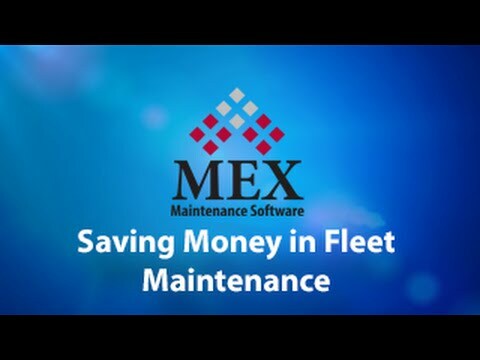 User-friendly and intuitive; The FleetMEX Fleet Maintenance Software allows for simple set-up of the vehicle register to monitor and maintain your fleet to minimise breakdowns and maximise profits.